Hey guys, it is Bonfire night tonight in the UK. It’s not really a holiday but it’s a pretty awesome night on the calendar as there’s fireworks everywhere. You can share your picture by uploading it to any image site online and leaving it as a comment, or you could try out the Flickr Page that just got made. We’ll be doing more things with that in future, this is just a test to try out how flickr groups work (yes, I’ve never used one before – any tips folks?). 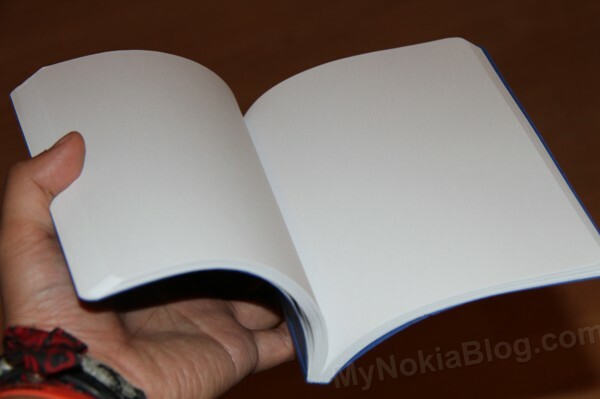 The best photo gets this Nokia sketchbook. 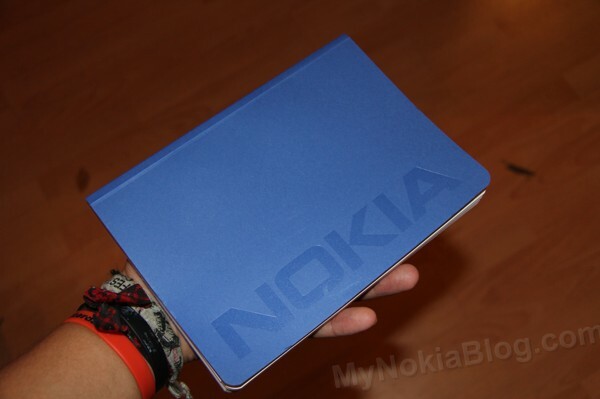 An actual sketchbook thingy that’s branded Nokia, which I thought was pretty cool. 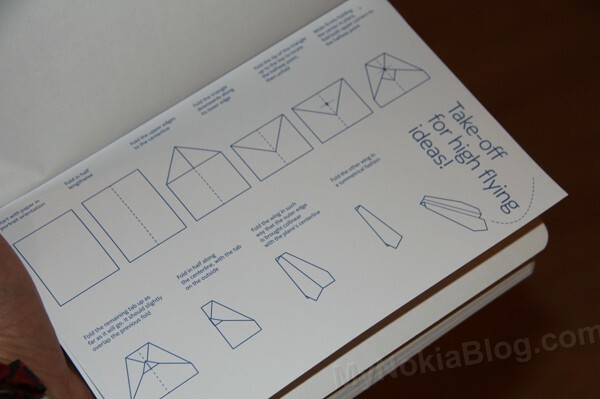 The inside has a diagram on how to make a paper plane. 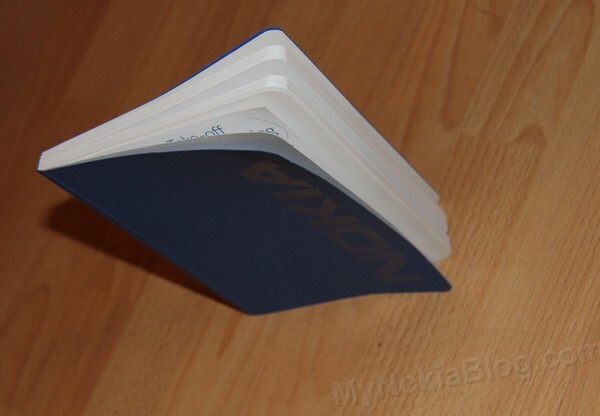 It’s quite thick, there are a fair few pages inside. I’ll pick a top 5 or so depending if people actually bother to post up photos. Either you guys can then decide on the winner, or I’ll pick one and contact that person and mail off their Nokia sketchbook. 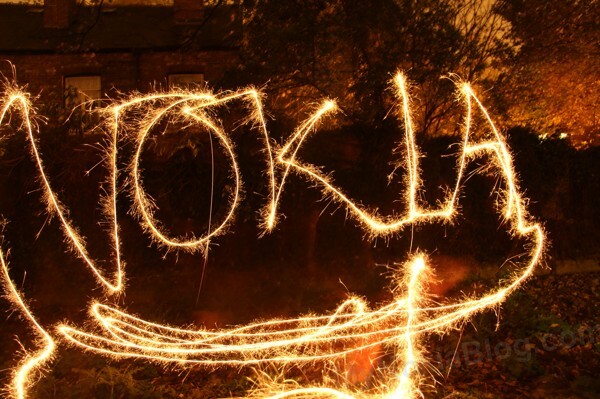 Let’s say, er, a week or two to come share your Nokia photos? I think we’ll then do this on a monthly thing where we’ll pick the best photos for a particular month (and find some Nokia related swag to give away). Not sure how to go about this so open to discussion.